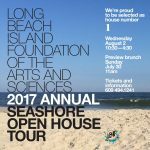 2017 Annual Seashore House Tour - A. Richard Aitken, Jr.
Support the Long Beach Island Foundation of Arts & Sciences on Wednesday, August 2nd, by touring six exquisite homes that capture the history of LBI and its renowned architecture. 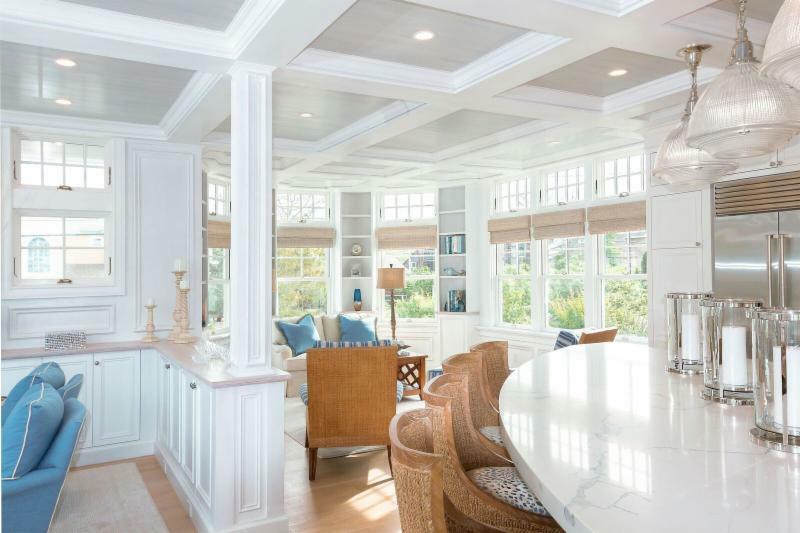 We are honored that one of our own custom homes, built by Richard Aitken Builders, has been selected as House #1 on the tour. We are delighted to support the LBIF and our community.